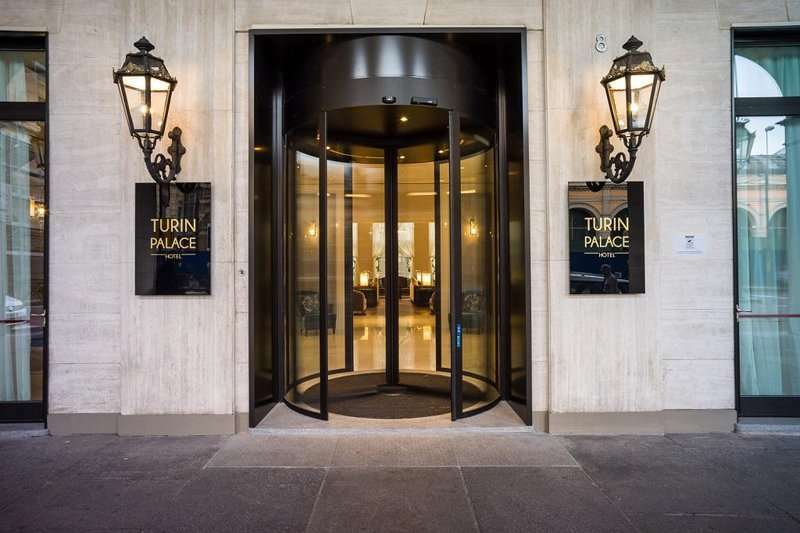 The Turin Palace Hotel is a recently renovated 4-star hotel in an elegant property dating back to the 1850s, located in the centre of the historic city of Turin. 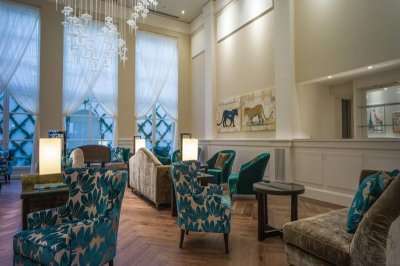 The hotel offers a unique atmosphere with a blend of rich history with a contemporary modern style. 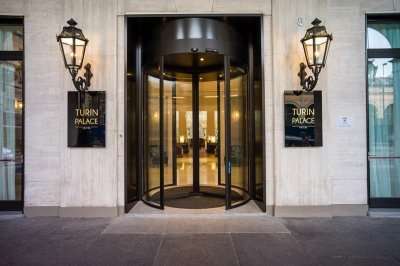 The Turin Palace hotel boasts a city centre location making it a great base to explore this captivating city on foot, where you will find an array of bars, restaurants and historical sites. Situated just opposite the Porta Nuova railway station, guests at this hotel can also explore deeper into this intriguing region with ease. 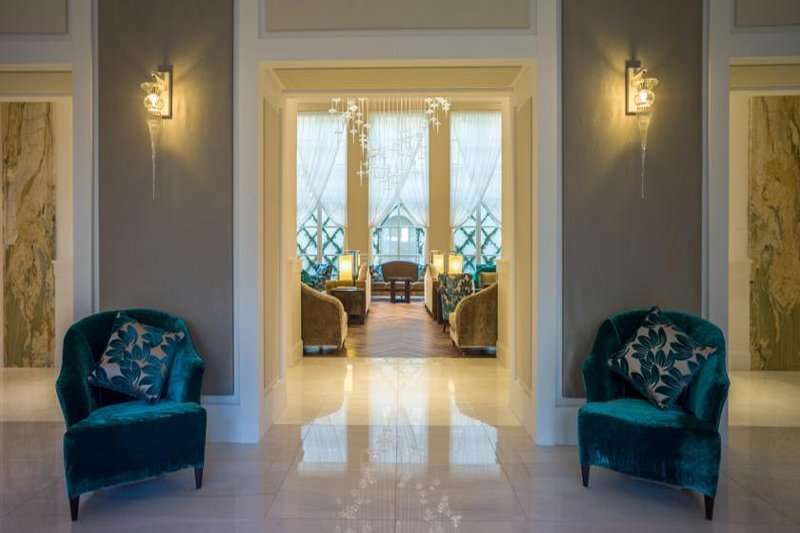 The Turin Palace Hotel represents the great history and values of Turin hospitality and is a well-appointed central hotel for your next Italian golf escape. 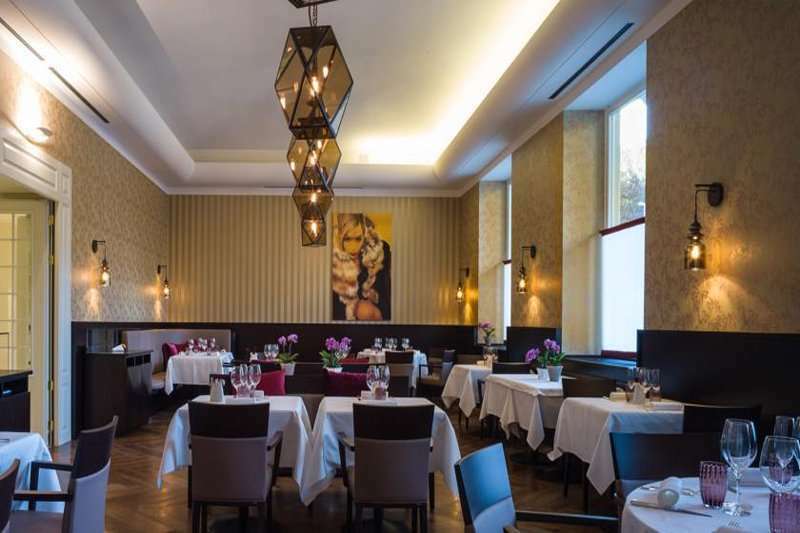 In Turin, the capital city of Piedmont, guests can enjoy its refined architecture and world-renowned cuisine. Guests can visit Piazza Castello, Turin’s central square, and visit an array of museums, theatres and cafes. Other sites of interest include the Museo Egizio, a museum founded in 1824 featuring a collection of Egyptian treasures, as well as the gardens at the Giardino Reale. 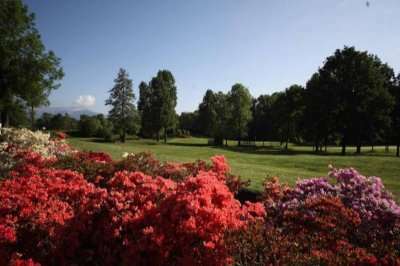 Conveniently for golfers, the two fabulous golf courses at the Royal Park Roveri Golf Club are located just a 30-minute drive away on the outskirts of the city. Alternatively, if guests are looking to travel further afield to play a memorable round of golf, then they need not look further than the Castelconturbia Golf Club, a 90-minute car journey away. 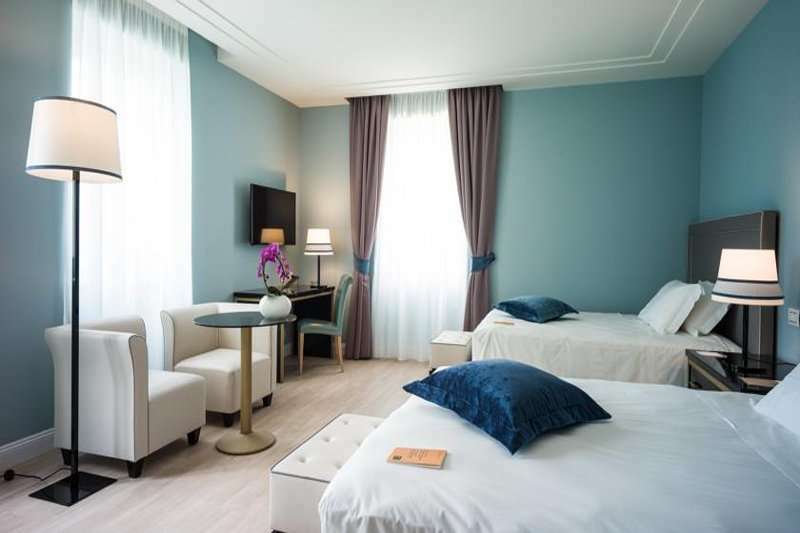 Each of the stylish bedrooms at the Turin Palace Hotel are decorated with hardwood floors and pastel colours, and come complete with luxury furnishings. 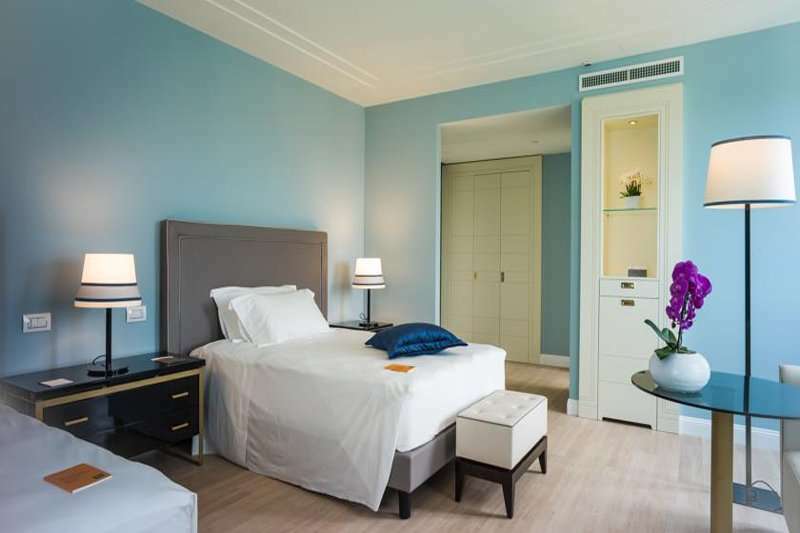 Guests here can benefit from modern amenities in these rooms, including complimentary Wi-Fi, a well-stocked minibar and air conditioning. A notable feature of the rooms includes the spacious en suite bathrooms, with most of them including a large bathtub. The range of leisure facilities on offer at this hotel is excellent, with something to help every member of the family relax. The spa here is the best feature here, with a whirlpool tub, sauna, steam room, and menu of signature massages and facials on offer to guests to help them indulge in luxury. Guests can also enjoy the relaxing setting at the rooftop terrace, featuring a vegetable garden and other greenery. Furthermore, the hotel also offers a gym to help guests keep fit when they are not challenging the greens of Piedmont’s best golf courses. 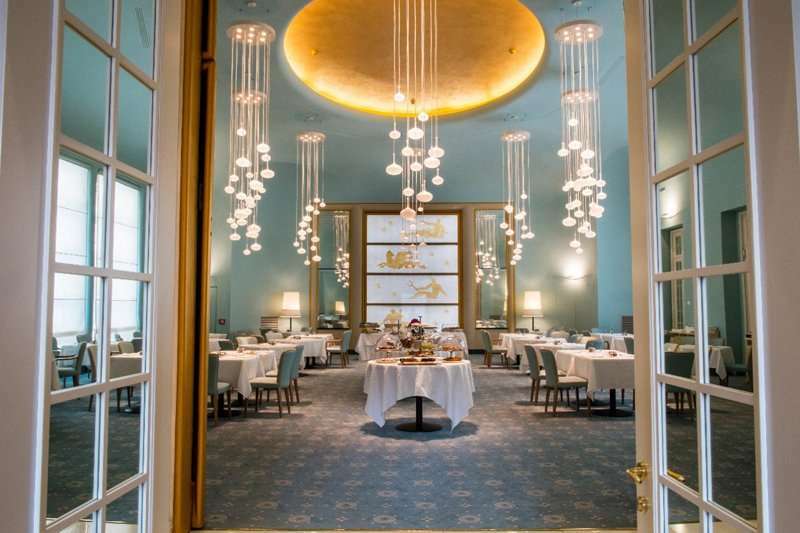 The hotels onsite restaurant, ‘Les Petites Madeleines’, serves up a high standard of gastronomy using a variety of traditional techniques, helping guests enjoy a true taste of Italy. A daily breakfast buffet is also on offer to guests. In the summer months, the hotel’s rooftop terrace is the ideal place to enjoy a well-deserved beverage, and in the cooler months, guests can enjoy the relaxed atmosphere at the hotel lounge area.